You wouldn’t try to carve a roast chicken with a spoon, would you? Of course not! This same philosophy applies to gardening too. In the long run, having the right equipment will save you countless hours and tons of frustration. Any experienced gardener will tell you how much easier it is to grow your own fruits and vegetables if you have the right tools and accessories in your arsenal. 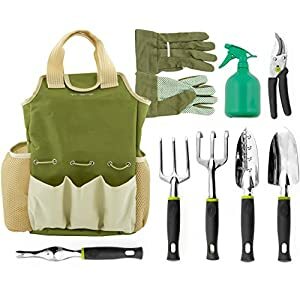 Vremi 9 Piece Garden Tools Set – Gardening Tools with Garden Gloves and Garden Tote – Gardening Gifts Tool Set with Garden Trowel Pruners and More – Vegetable Herb Garden Hand Tools with Storage Tote The garden tools and accessories you need will depend on the type and scale of gardening you plan to do. 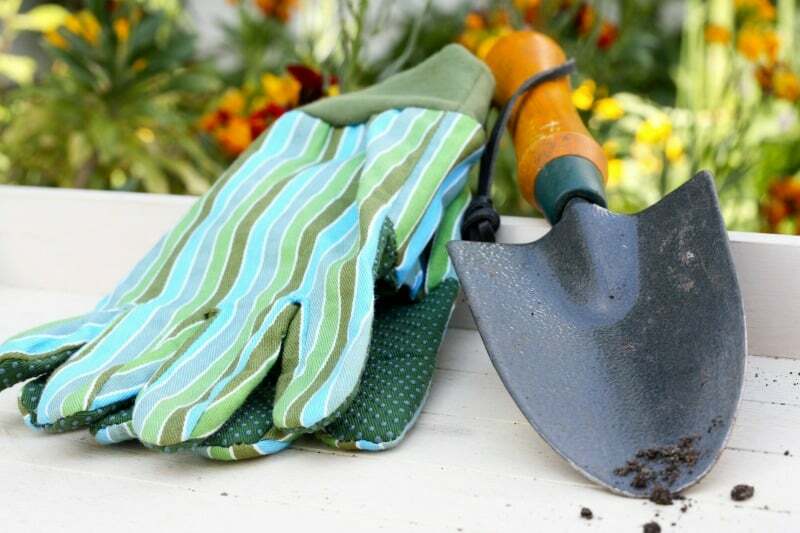 If you have a large garden with lots of ground-level beds, you will need an assortment of shovels for digging, edging and moving piles of material. You’ll also need a good hoe to keep weeds at bay and maybe a pick ax to break up tough soil. A durable wheelbarrow to haul mulch and other materials in and around your garden area is also important. 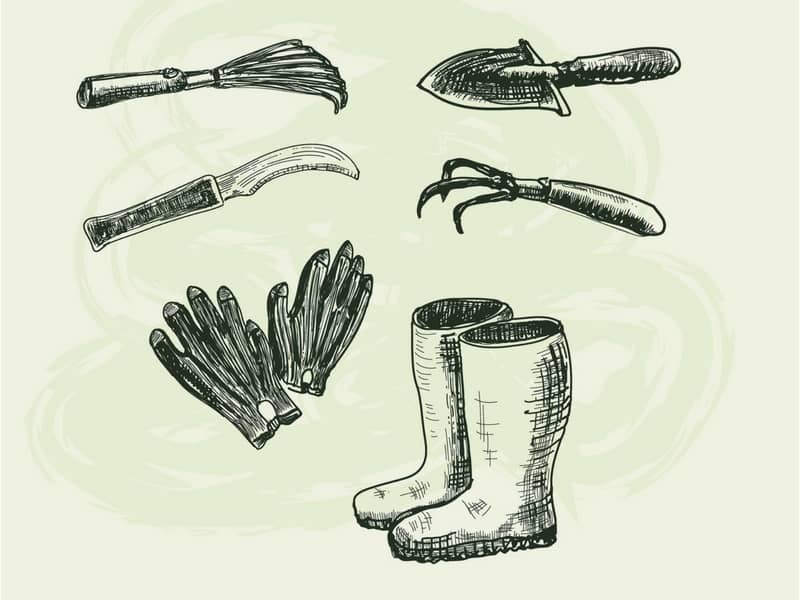 Over time, this limited collection of tools and accessories will undoubtedly grow to suit your individual gardening style. 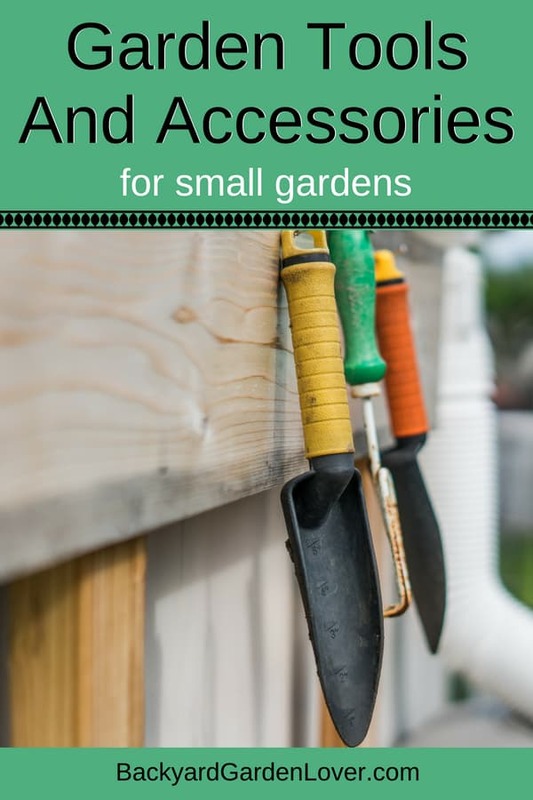 However, if you only have a small area to plant or prefer to limit your gardening to containers, you will need a different set of gardening tools. The following items are ideal for small space gardening. Short-Handled Trowel. 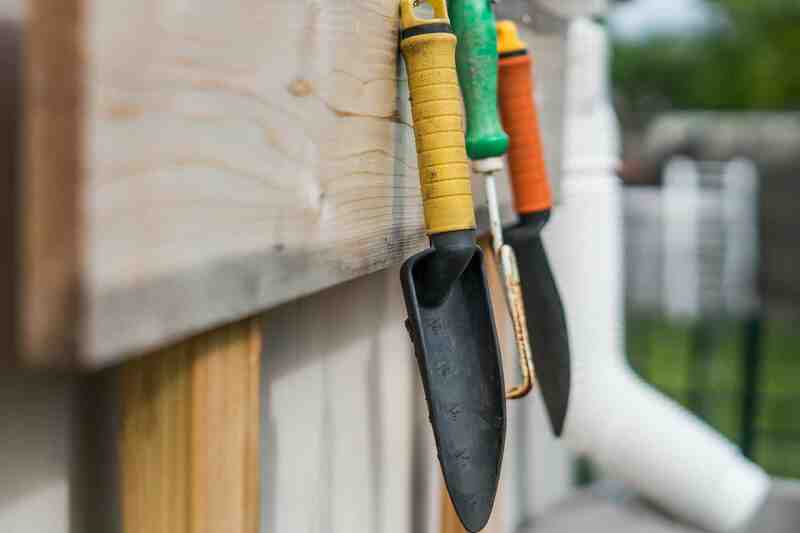 A good trowel is an indispensable tool for any garden, regardless of its size. 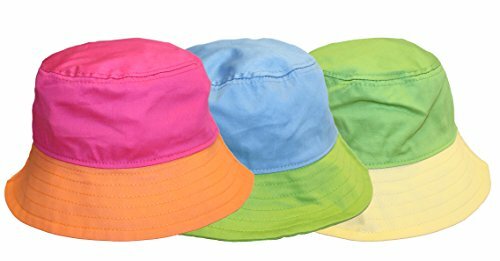 Look for one with a pointy tip, which makes it useful for planting seeds, digging out stubborn weeds and loosening planting soil. A Three-Pronged Cultivator. 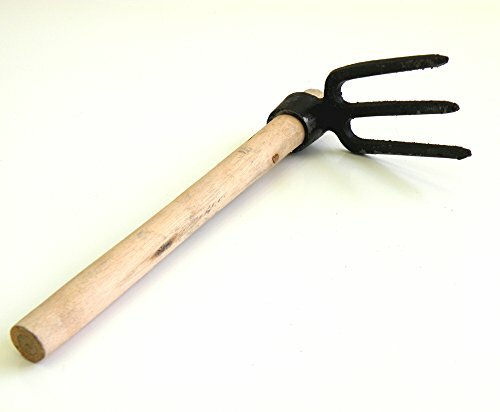 This tool features 3 individual rake-like prongs designed to loosen soil and create uniform burrows for planting. It can also be used to pull up shallow-rooted weeds. A Transplanter. 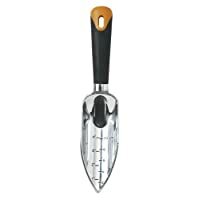 This tool is designed to make transplanting smaller plants Some styles feature gradation marks to ensure you are planting each plant at the appropriate depth. To save time, you can look for a high quality and affordable pre-packaged hand tool set. For example, you can pick up the highly rated Fiskars 7067 3-Piece Softouch Garden Tool Set for under $20 or the Radius Garden 4-Piece Garden Set just a few more dollars. 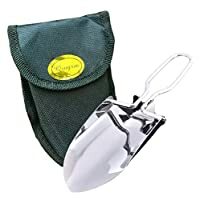 When evaluating hand-held gardening tools, look for those that offer ergonomic design features, such as soft contoured handles designed to hold your wrist in a neutral position. 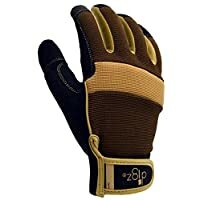 This will reduce unnecessary strain on your hands and wrists while you are gardening. While fun and relaxing, gardening is still “dirty” work. 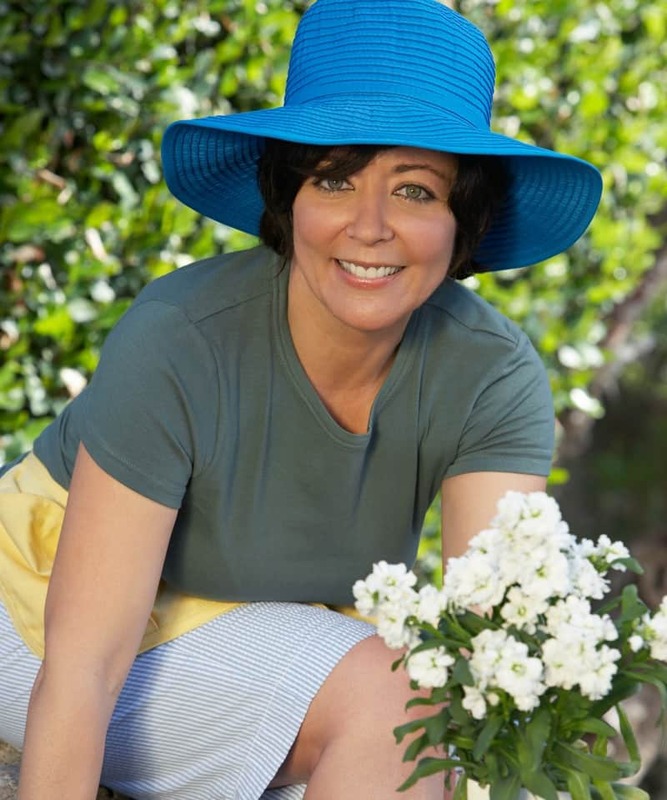 As a result, gardeners are prone to insect bites, cuts, scrapes and randomly stepping on sharp objects. 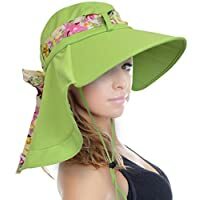 So no matter how big (or small) your garden may be, you need to have the proper attire. For starters, you’ll need a good set of gloves. 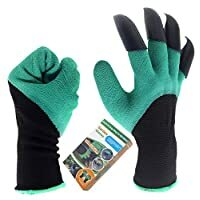 When looking for gardening gloves, look for a pair that fits properly and offers some protection from sharp thorns and prickly shrubs, like these long gardening gloves. 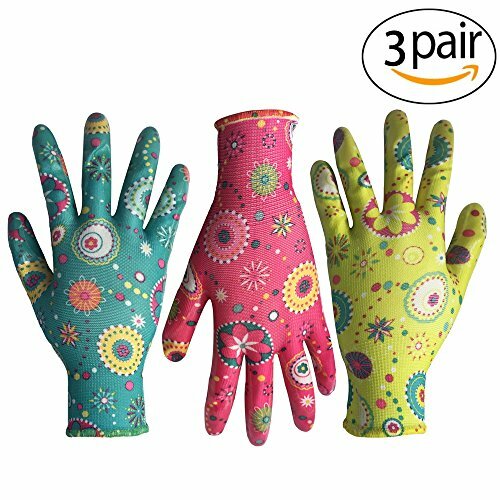 Fabric gloves with a protective rubberized coating along your palms and fingertips are a great option because they dry easily and fit well enough to maintain finger dexterity. If you are doing a lot of heavy digging, a good pair of durable boots will make your job much easier and safer. As you stomp down on the shovel for a little extra leverage, you’ll be glad for that added layer of protection. Otherwise, a good pair of rubber gardening clogs are wonderful to have. 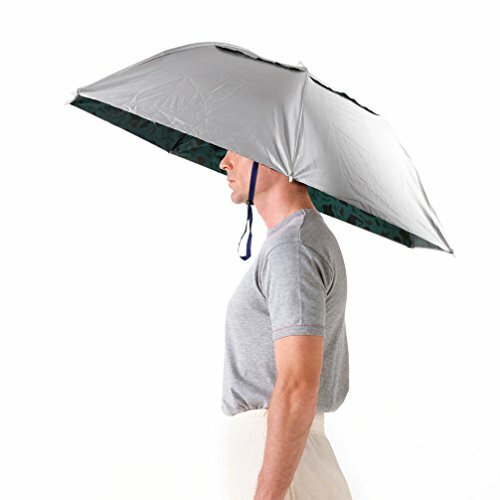 They keep your feet dry and are easy to hose off when you are done digging in the dirt. 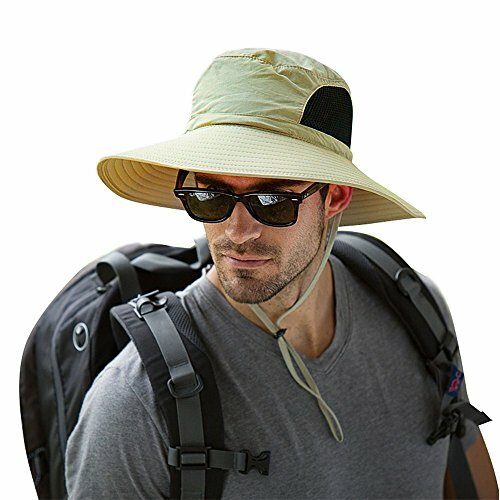 Finally, every gardener needs a good hat. 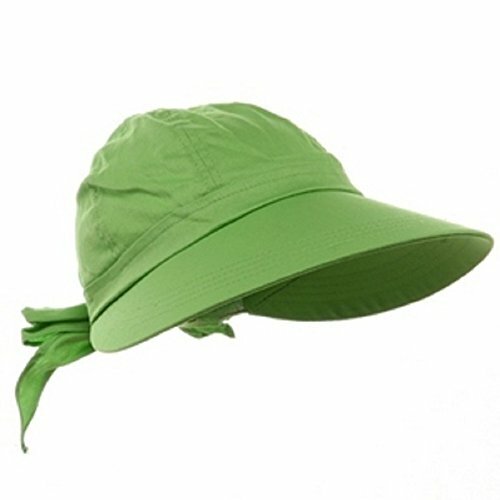 Look for one with a wide brim to protect your face and ears from too much sun exposure as you work outside. Beyond that, have fun and let your personal style shine through! Make it easier on yourself, and get a kneeling pad. You’ll save your self a lot of knee and back pain. 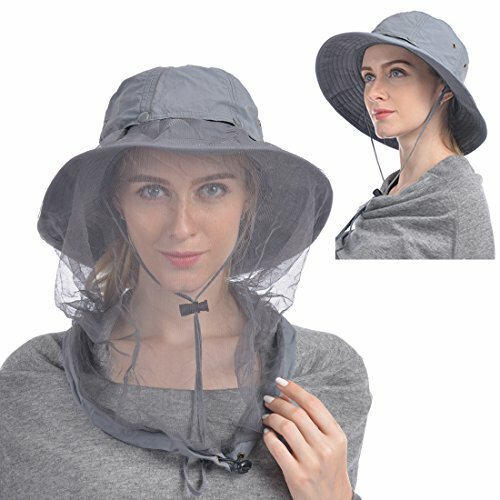 Now you’re ready to work in your small garden.